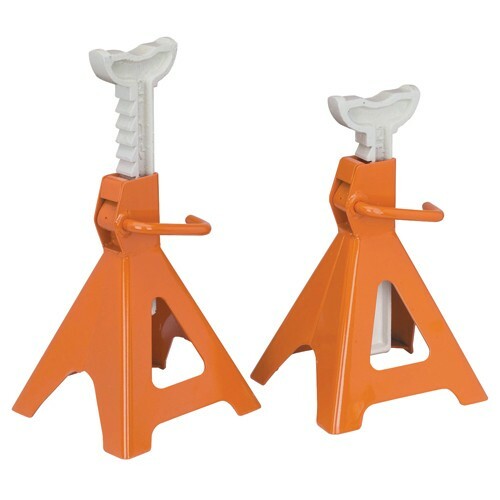 These super heavy duty jack stands will hold most cars and trucks safely at near 2 feet off the ground. Perfect for repair work or storage. Full pan should NOT be replaced while on rotisserie because the unibody will twist & flex. 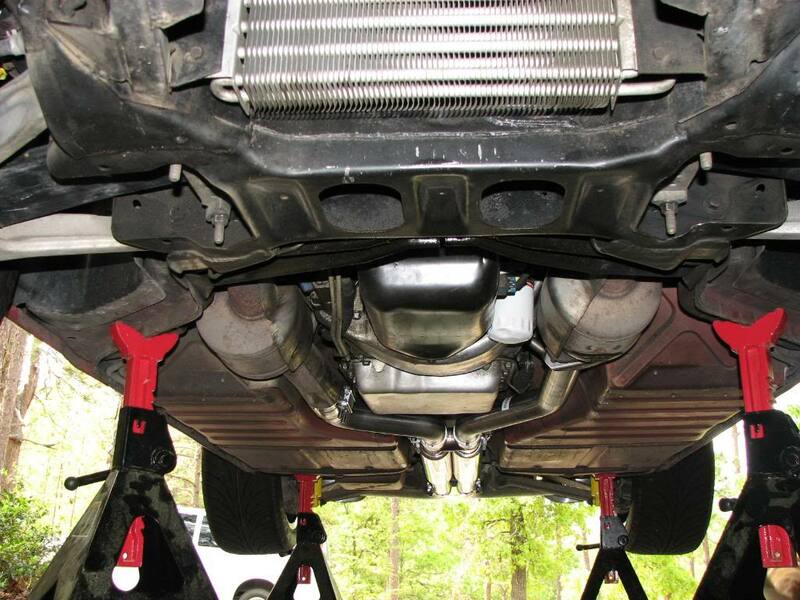 Best to have the subframe removed and the body on solid level supports. also best to weld in supports thats allot of metal and support to remove and replace. "IF YOU CAN SMOKE THE TIRES AT WILL,FROM A 60 MPH ROLLING START YOUR SUSPENSION NEEDS MORE WORK!!"